Panchalimedu -A Beautiful Hill Station in Idukki district, Kerala, near Kuttikkanam. 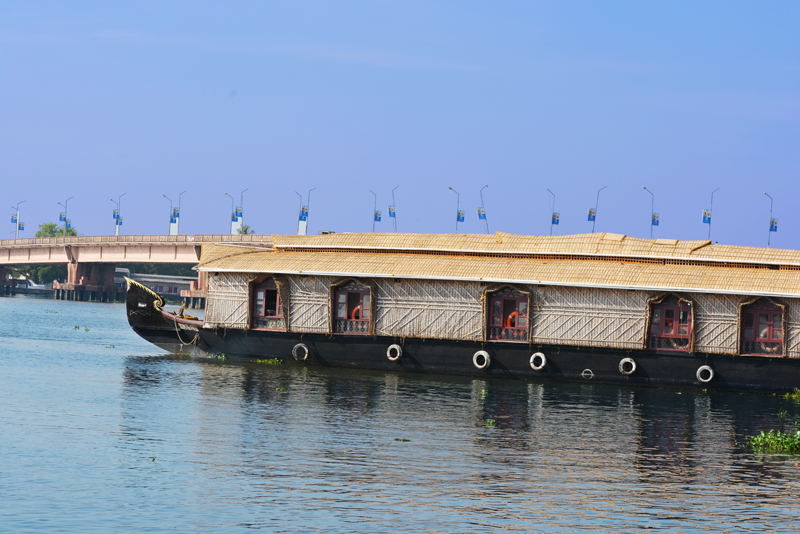 Enjoy your vacations in House Boats with your family. 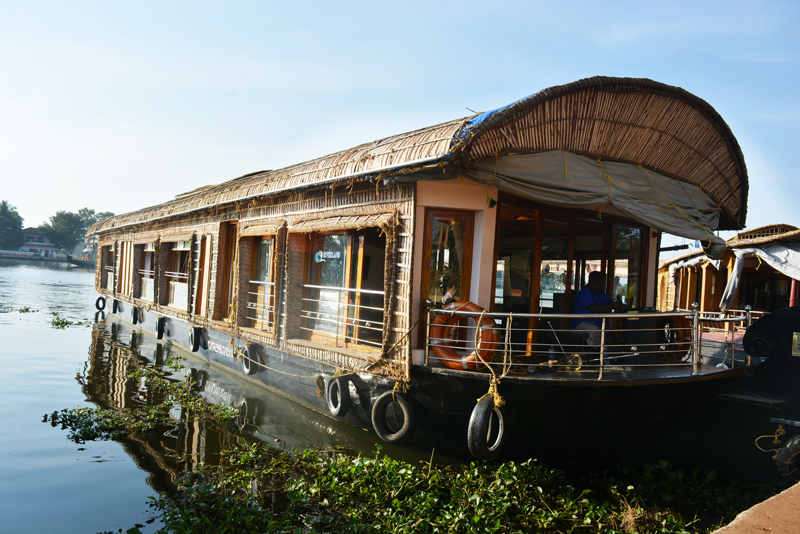 Backwaters tourism in Kerala adds unforgettable moments to your vacation. Escape from your busy schedules, office,daily routines and regular places. Enjoy with your family. 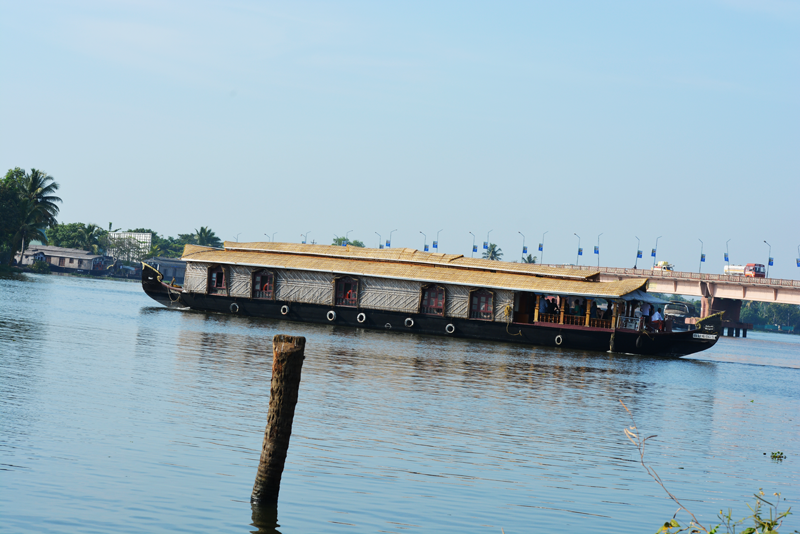 Enjoy the beauty of Kuttanadu from house boats. 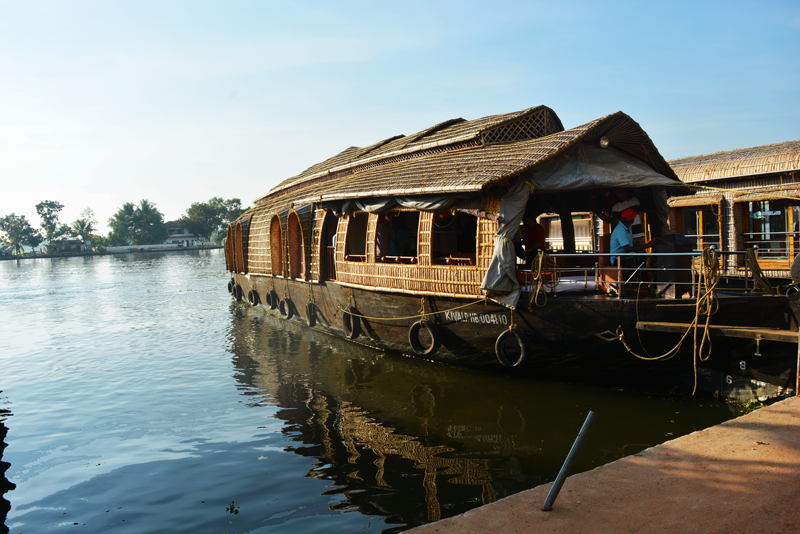 Want to Book a house boat? 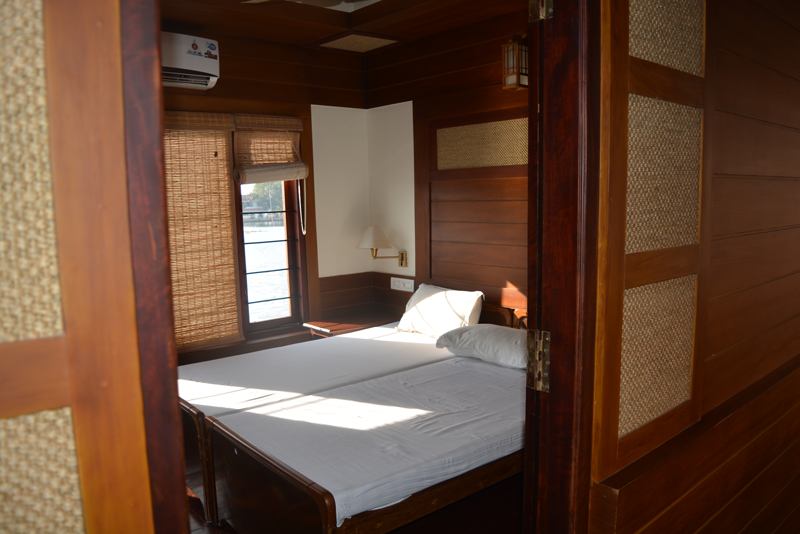 Please contact us if you want to book house boat at a discounted rate. Or use the below form to contact us for details. © 2019 Panchalimedu. All Rights Reserved.